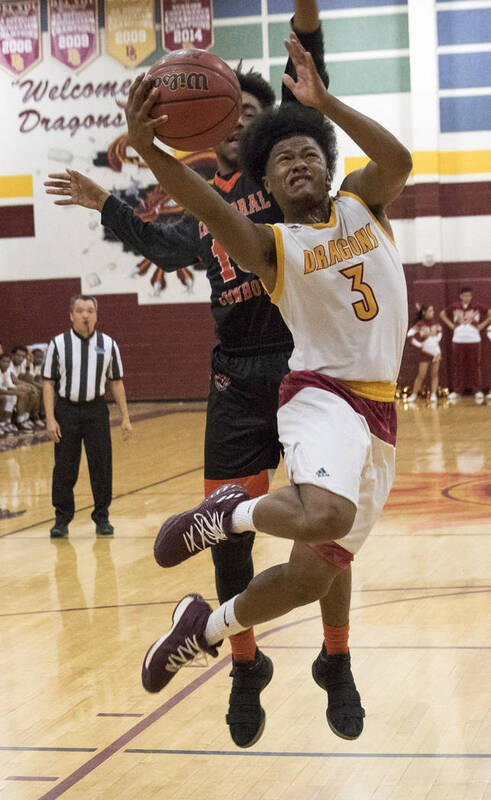 Somehow, the Cowboys defied the odds and Cairyn Bray’s shot from half court as time expired forced overtime. 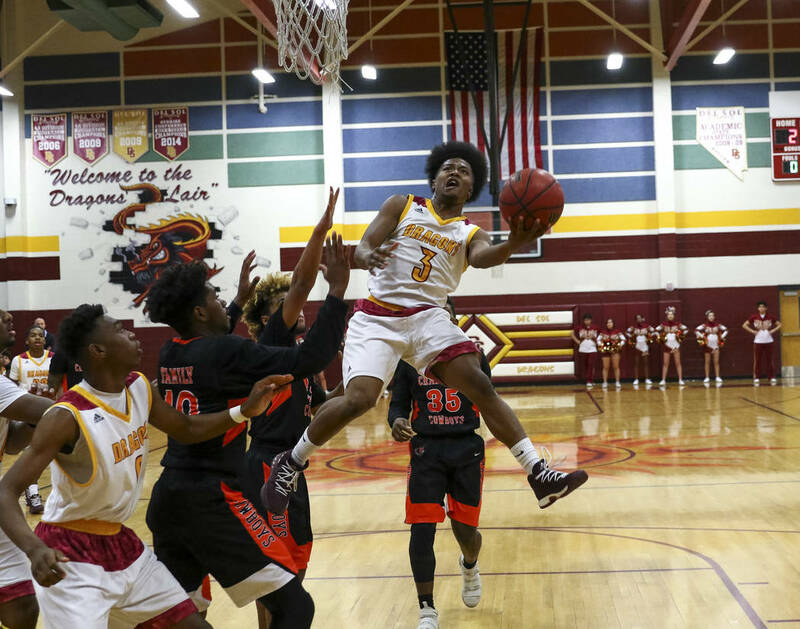 Then Chaparral took care of business in the extra period to steal a 64-61 victory away from host Del Sol. 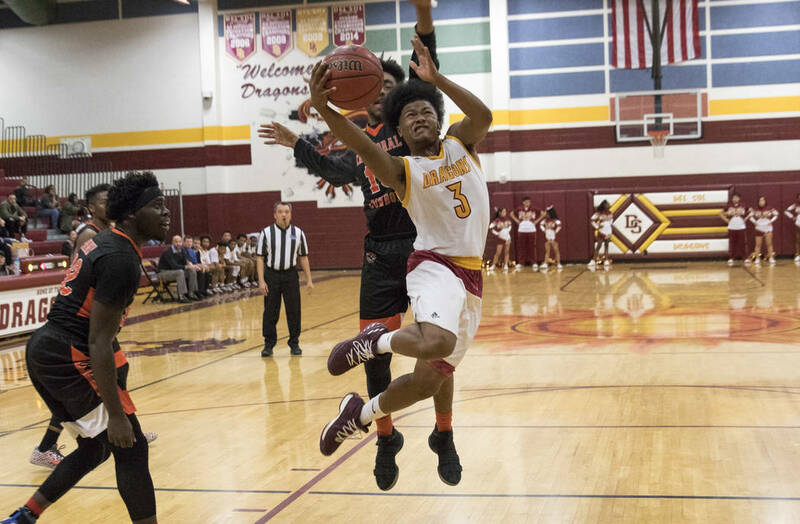 Down four points on the road with 12 seconds left — and without the ball — things didn’t look good for Chaparral’s basketball team Friday. But the Cowboys aren’t undefeated in league play for nothing. 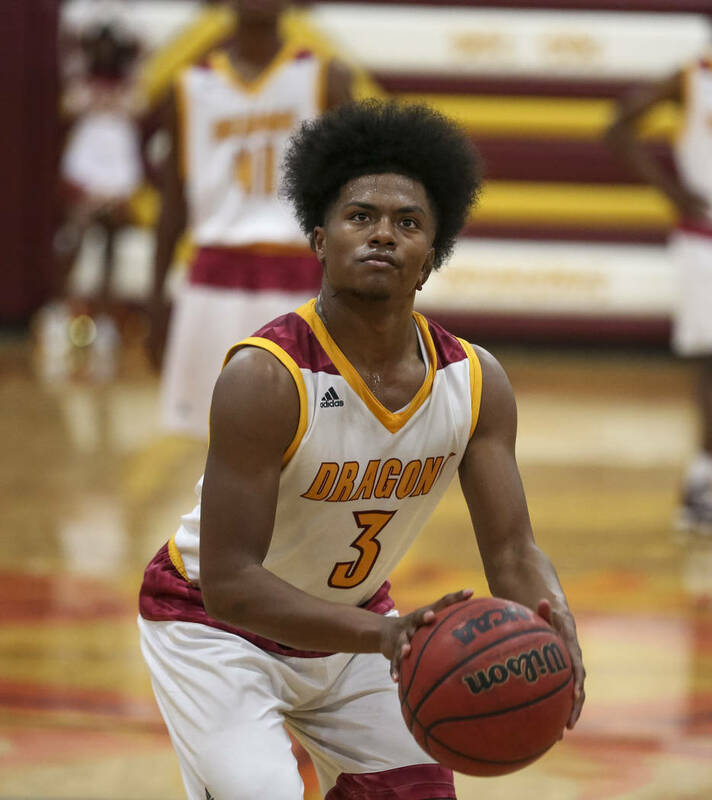 Somehow, they defied the odds and Cairyn Bray’s shot from half court as time expired forced overtime. 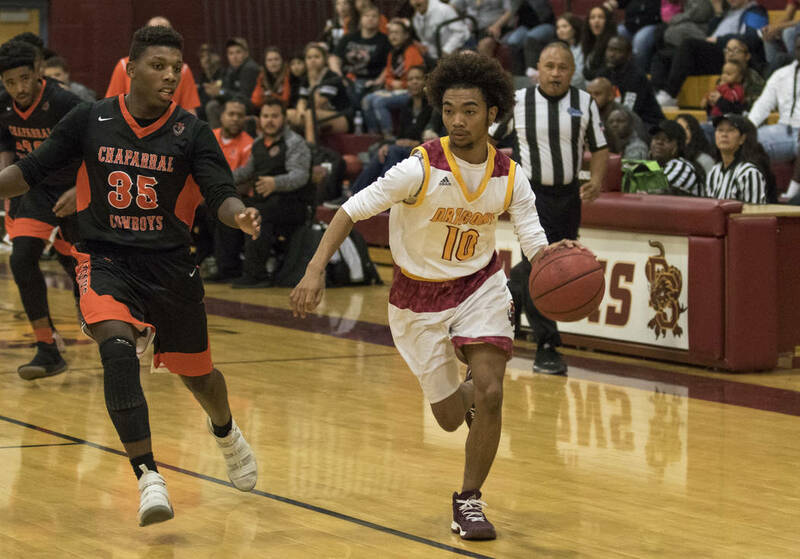 Then Chaparral went to work in the extra period to steal a 64-61 victory away from host Del Sol. 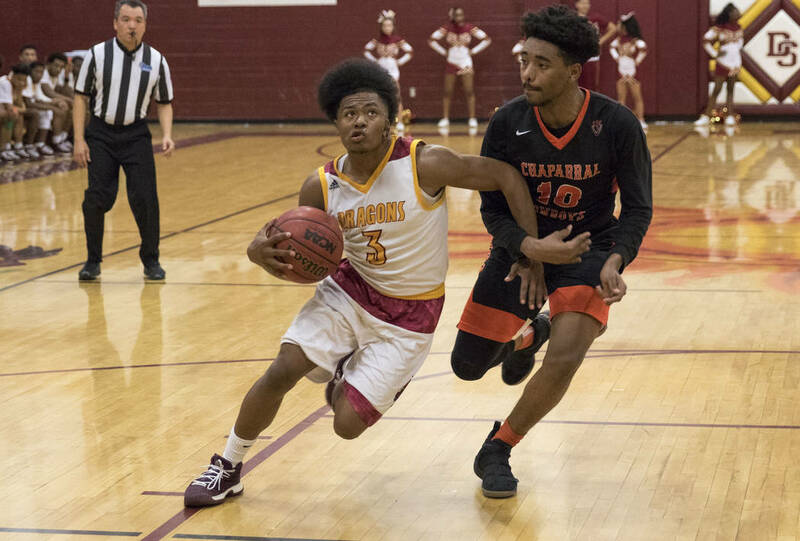 Tied at 61 with just over a minute remaining in overtime, Chaparral (12-6, 9-0 Class 3A Sunrise League) took advantage of the lack of shot clock in high school, and held the ball until calling a timeout with 22 seconds left. 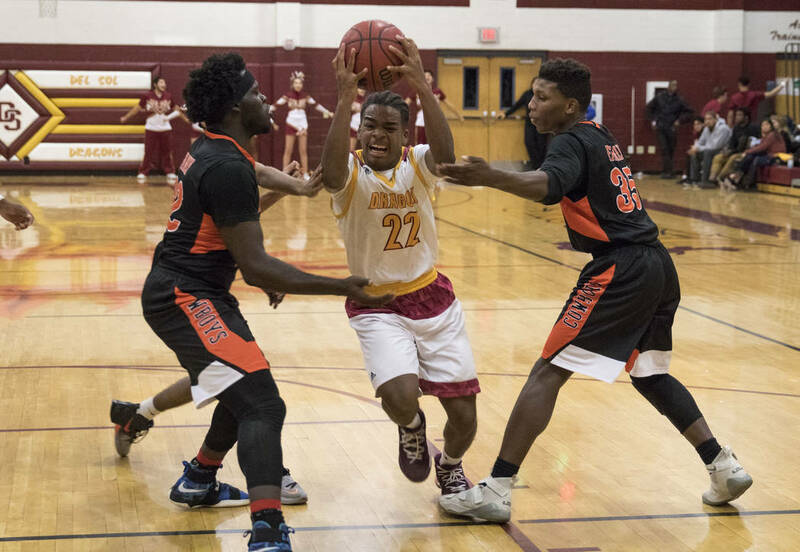 Then the Cowboys drew up a play to Friday’s top-scorer, and Dejonte Allen’s basket gave him 20 points and his team a two-point lead with eight seconds left. 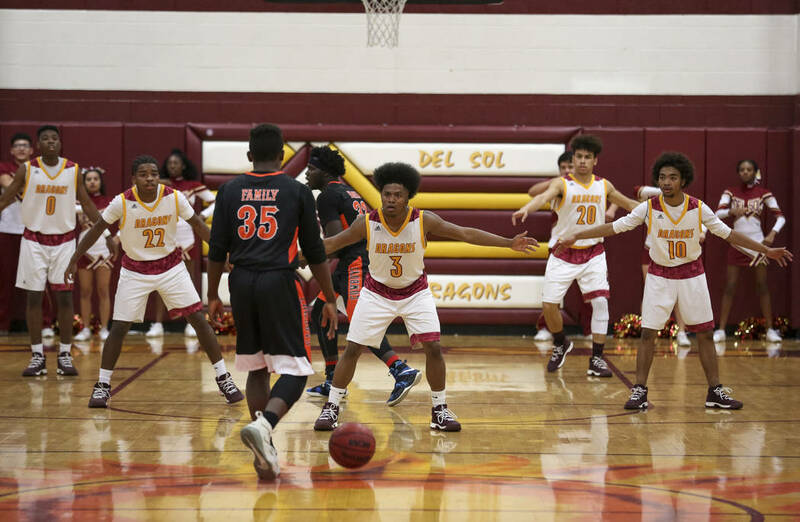 On Del Sol’s inbounds pass, Hawkins anticipated the attempt to Dragons standout Keith Seldon (28 points), jumped the route like a cornerback and made a game-sealing steal with three seconds left. 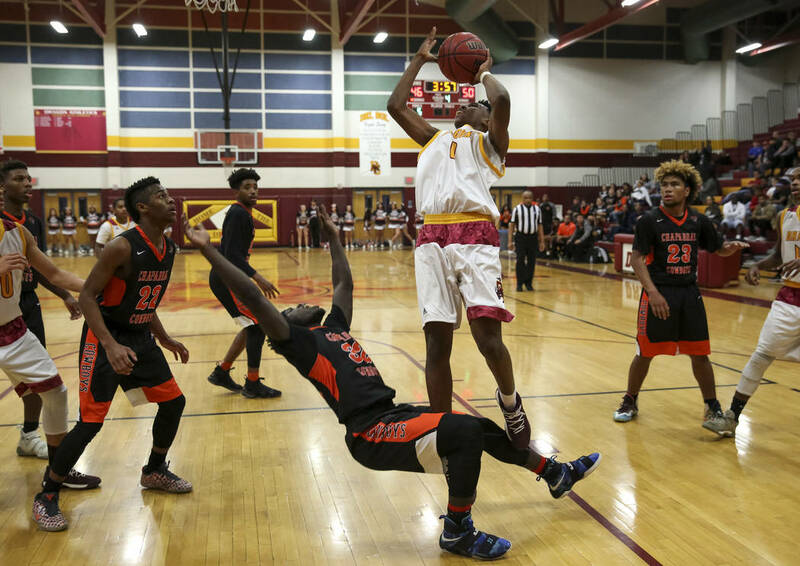 He was intentionally fouled, but it was too late for Del Sol (12-12, 6-3) to get off any kind of final shot. The real stunner came at the end of regulation. 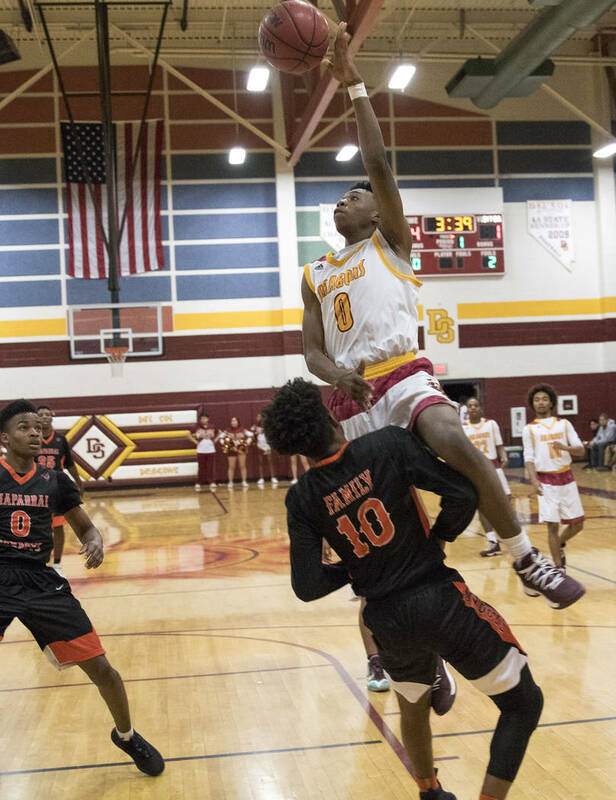 Chaparral fouled with 12 seconds left, and after Del Sol missed the front end of a one-and-one, Bray nailed a 3-pointer with 5.7 seconds left, his first points of the game. 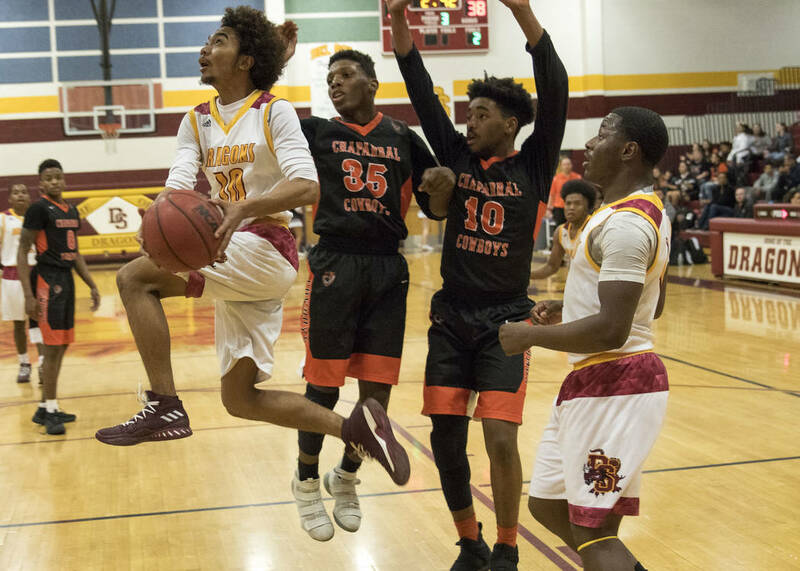 After the Cowboys fouled again, the Dragons hit both free throws and Chaparral had 3.7 seconds to get down the court. The pass went to Bray, and he did it again to send the game to overtime.